I got all the pipe you need. does good work, real dedicated to his work. he has done a couple of things for me and i will be going to him in the next week or two. Shawn does it again, me and a friend got stranded due to a broken control arm, and Shawn came and helped us out. Ramey Built is now a licensed company by the state of Virginia. 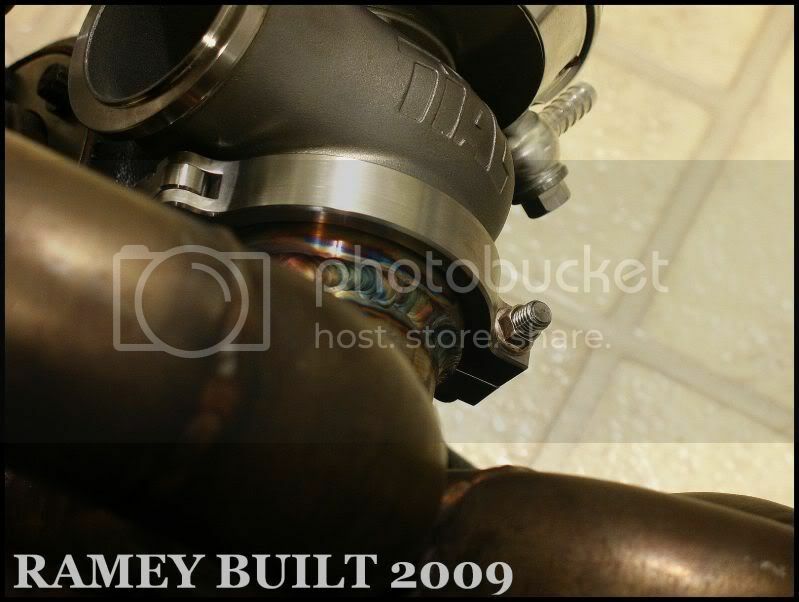 Shawn did made my manifold from a T3 w/ a 38mm flange, he welded and made it a T3/44. Welds are perfect. Pictures later. Does custom Intercooler piping setups eh? I'll be needing that here soon after I find a turbo..